About — Circle Visual Inc.
Circle Visual is your resource for the largest selection of fabrics and ribbon, cut & sewn products, screen and digitally printed images, upholstery, custom décor and displays. We create and install ... custom banners, curtains, curtain tracks and hardware, pillows, table linens, aprons, cushions, upholstery, bows, jewelry displays, props & décor just to name a few of our extensive capabilities. Everything is custom to meet your unique specifications. From seasonal displays to event specific elements, our clients rely on us to provide exceptional pieces to support their product launches, events, and branded initiatives. Serving a wide range of clients from luxury retailers to boutique hotels, Circle Visual excels at high quality, high design, rapid prototypes and speed to market. We will bring your vision full circle! In 1958, Joe D'Amato and Lou Morgan founded Circle Fabrics in the heart of the garment district in Manhattan. For the first forty years we provided fabrics and trim for theaters, interior designers, and New York's finest window dressers. In 1996 Circle Fabrics expanded our business to include sewing, installations, and import operations along with our extensive fabric and trim offerings. Our clientele grew as Circle became the "go to" for custom solutions from window displays to holiday decor. Where we once had focused on fabrics we now began branching out into wood, metal, and plastics to bring our client's visions to life. Our attention to quality, high design, intricate details, and our ability to rapidly prototype made us a perfect resource for large national specialty retailers, high end luxury brands, boutique hotels, and event planners. 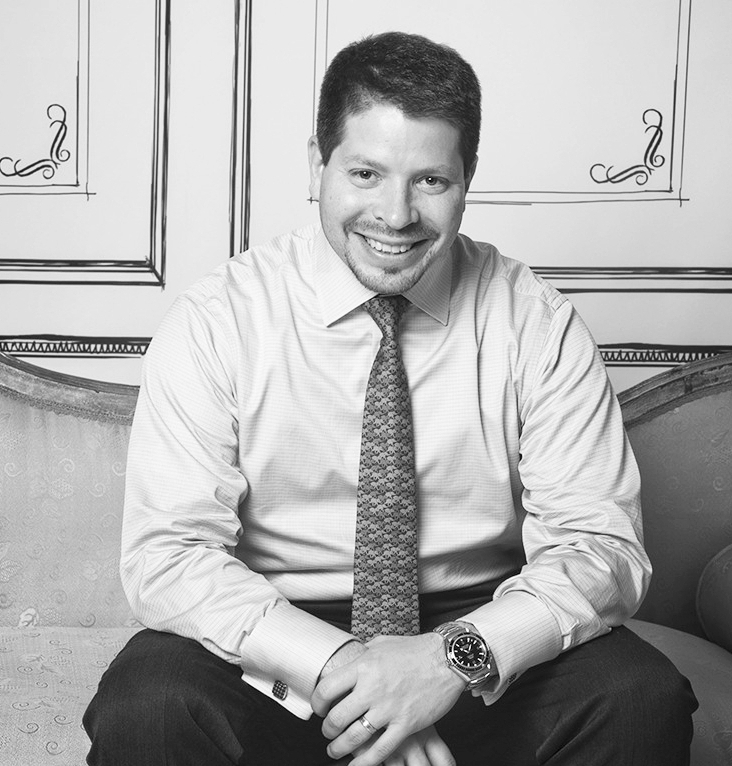 In 1998, Oscar Balloveras, joined Circle Fabrics as President and Owner, bringing a vast amount of experience in manufacturing and purchasing. His engineering and leadership capabilities propelled the business to expand and create even more value for Circle's clients. Whether it's a one of a kind job with an on-site installation or a high volume roll-out using store labor, we craft each project with the same meticulous detail and believe everything is scalable with the right creativity and ingenuity. In 2001, we changed our name to Circle Visual, commemorating our expanded role in the visual merchandising and retail design communities. In 2011 we moved our manufacturing and corporate operations from the garment district to Carlstadt, New Jersey. Just 16 miles from the city, the new location provides quick access to Manhattan while allowing us more in house manufacturing capacity and warehousing space. The possibilities are endless in our expanded environment. We look forward to working with you on your next project!